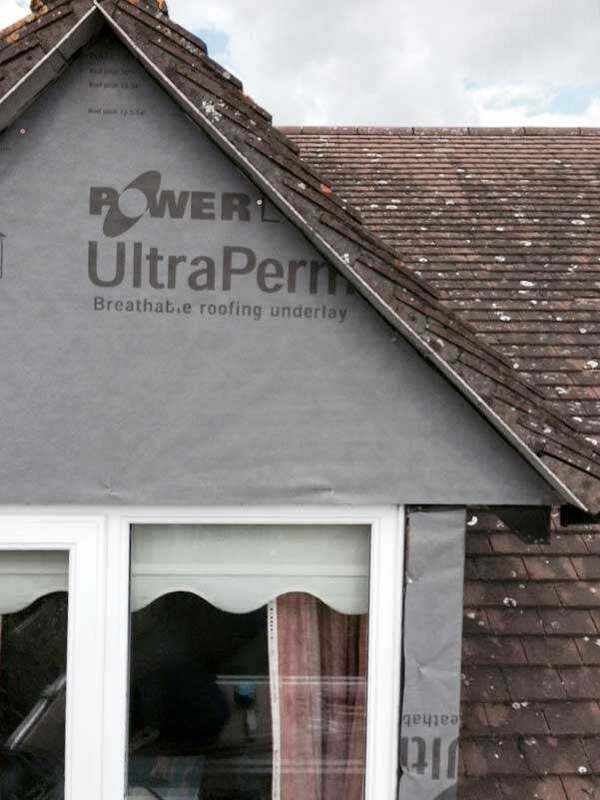 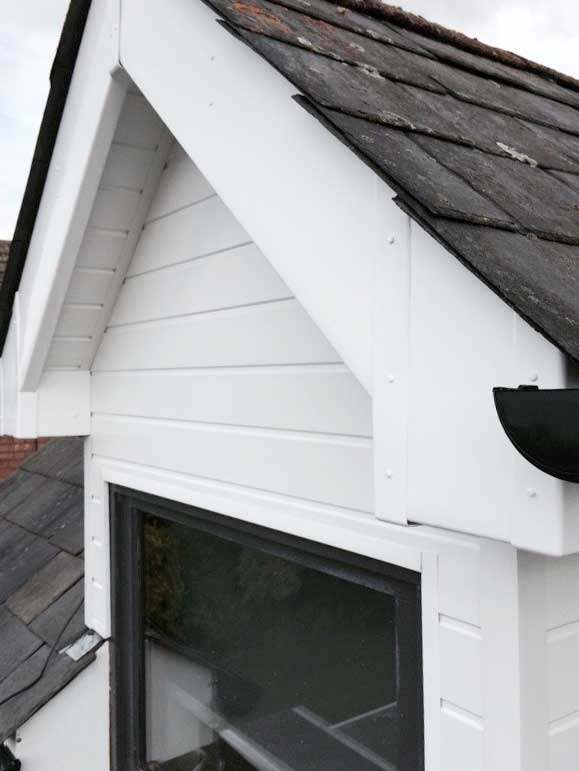 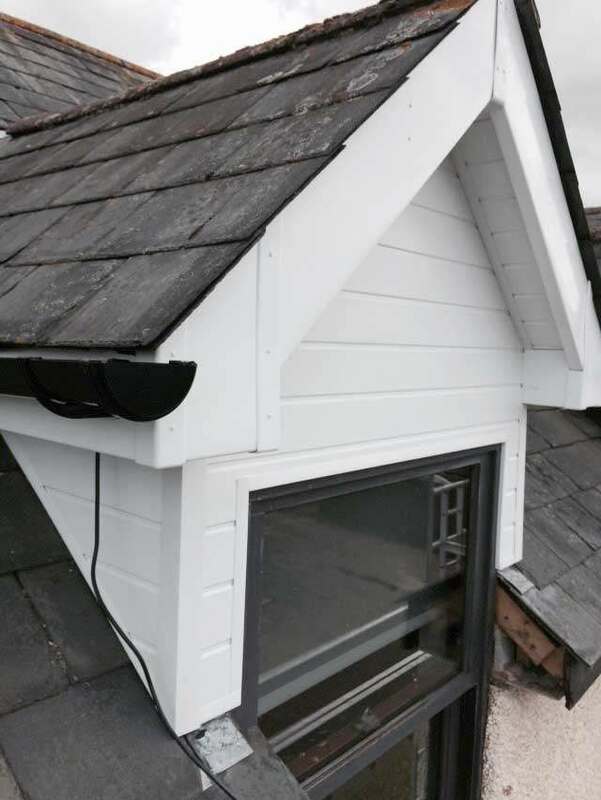 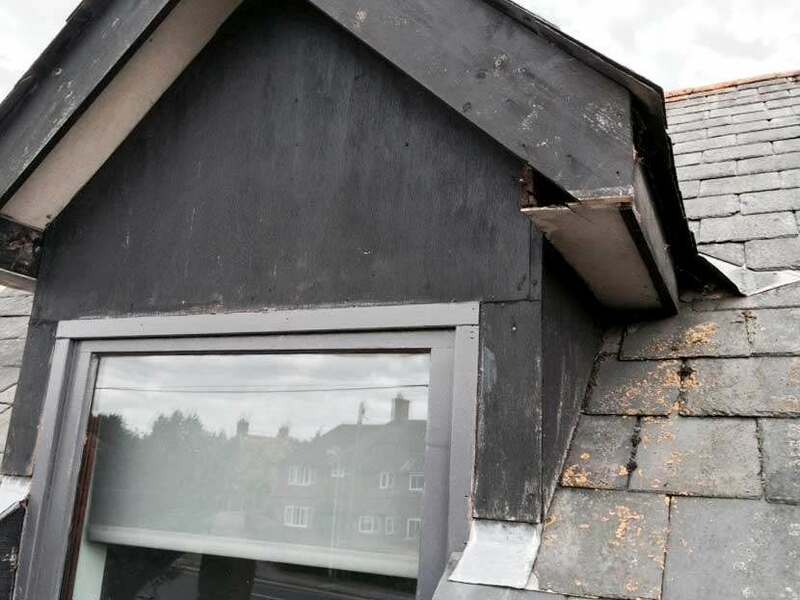 The Mike Carroll Roofing Team recently undertook a Dormer Replacement Project – Stoke Mandeville. 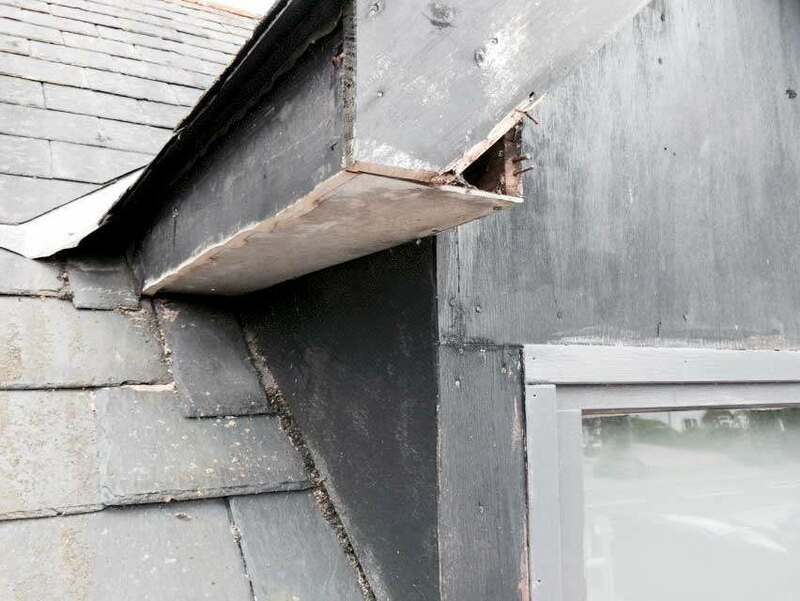 Full fascia and guttering replacement was carried out at the house, as well as the dormers you can see in the following photos. 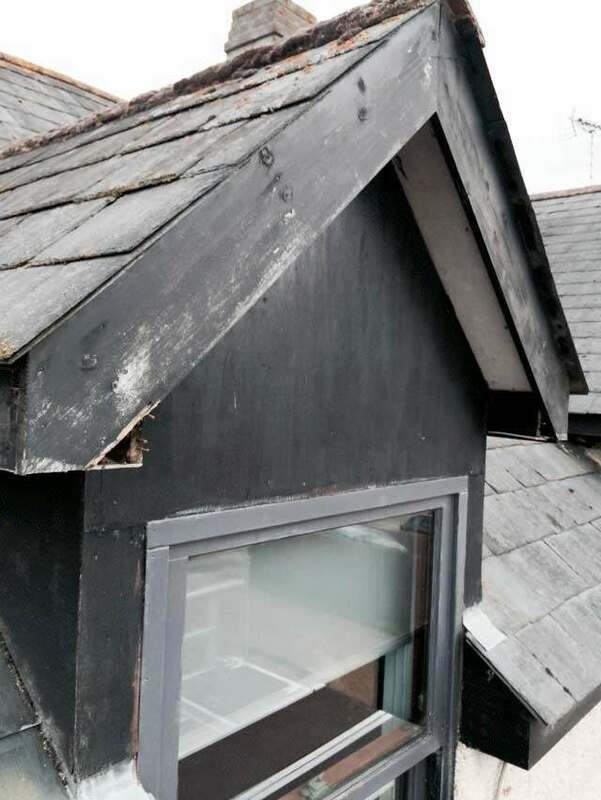 The old dormers were wooden, painted dark and also heavily rotten in places. 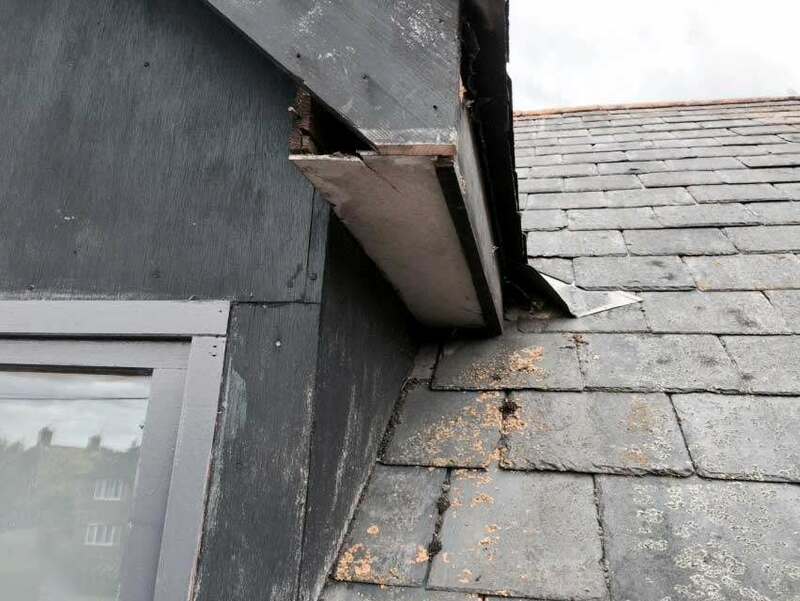 The owners asked for them to be refurbished thoroughly as they were forward facing on the house and believed it would make a considerable impact on the appearance of the house.